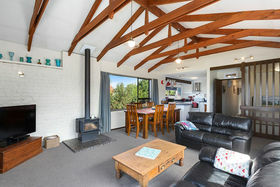 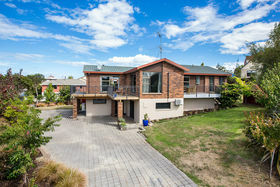 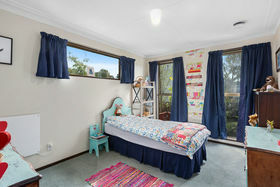 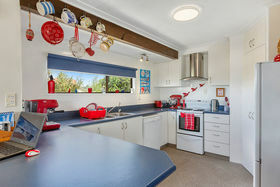 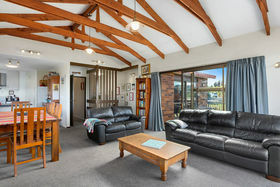 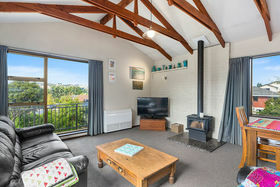 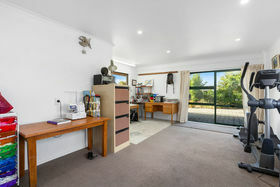 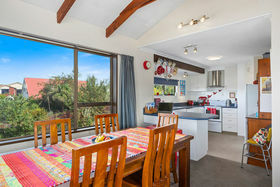 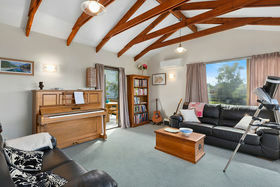 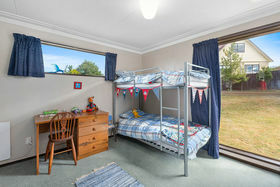 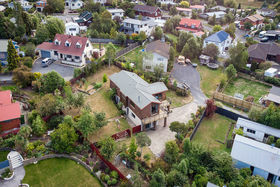 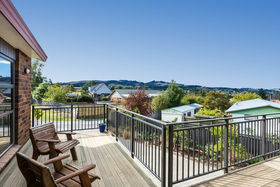 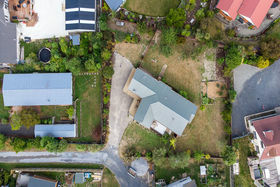 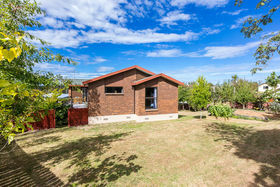 Deadline Sale closes 3/4/19 - (no prior offers) Perfectly positioned up a shared private leg-in driveway, this well presented generously sized family home takes advantage of its nicely elevated 1345m2 site, enjoying maximum sunshine with great privacy. 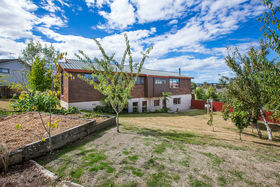 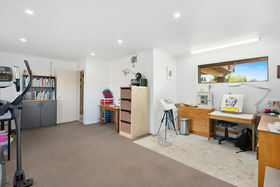 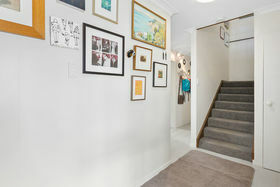 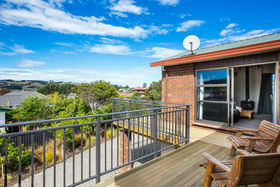 Originally constructed in the early 1980s this 260m2 dwelling has been built over two levels. 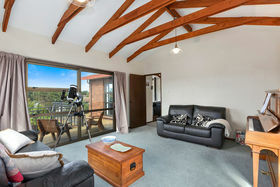 On the upper level, there are 3 bedrooms, 2 renovated bathrooms (1 x ensuite), large open plan kitchen/dining and a separate living room. 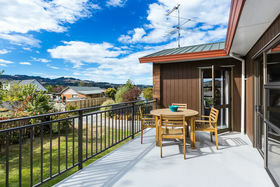 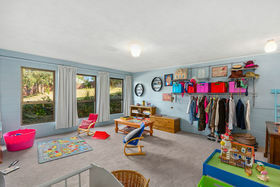 There is excellent indoor/outdoor access to a choice of two generous sized deck areas with multiple access points. 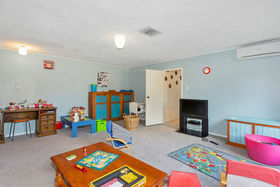 On the lower level is a good sized tandem garage, separate laundry, large utility hobbies room and a generously proportioned rumpus room. 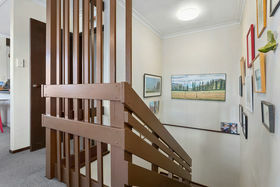 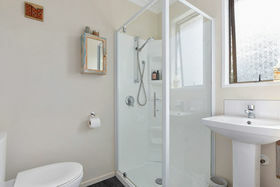 Heating is provided by the means of a wood burner, HRV system and 3 heat pumps. 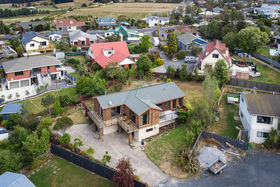 Vehicles, boat, caravan and alike are well accommodated for with large level accessed off street parking and tandem garaging. 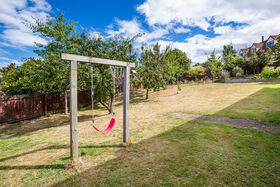 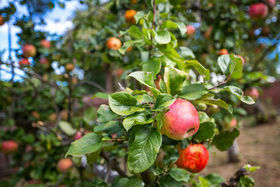 The section is perfect for kids and pets, enjoying a local micro-climate with multiple fruits trees, almond trees and a raised garden area. 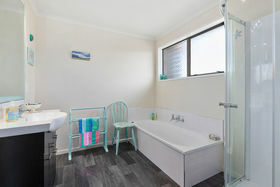 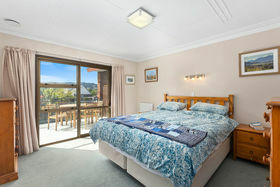 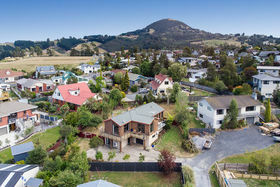 Such properties as these are always in high demand in this popular suburb.